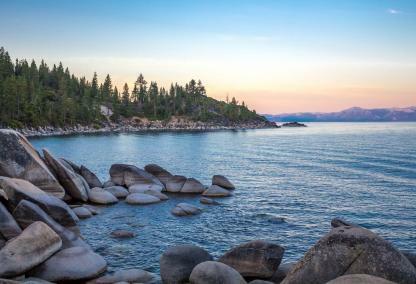 Beautiful Lake Tahoe is a freshwater lake and the 2nd deepest lake in the US at 1,645 feet. 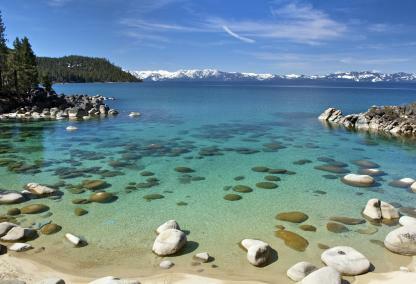 Lake Tahoe has about 66,000 year round residents and can get up to 300,000 in the peak season. 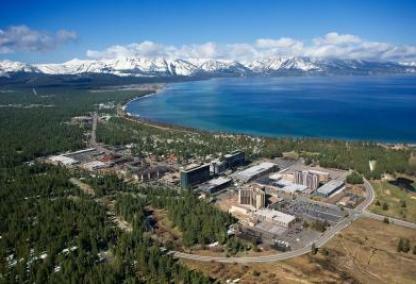 Lake Tahoe sits at an elevation of 6,225 feet. 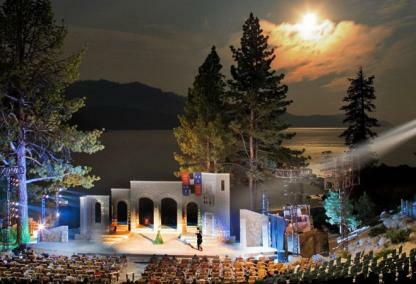 Lake Tahoe has an abundance of outdoor activities like skiing, boarding, biking, hiking, watersports, fishing, scuba diving, outdoor concerts, gaming and plenty of shopping. As well as plenty of indoor entertainment and eateries at many of the local casinos.